Anastasia Gammon: August reading wrap up. 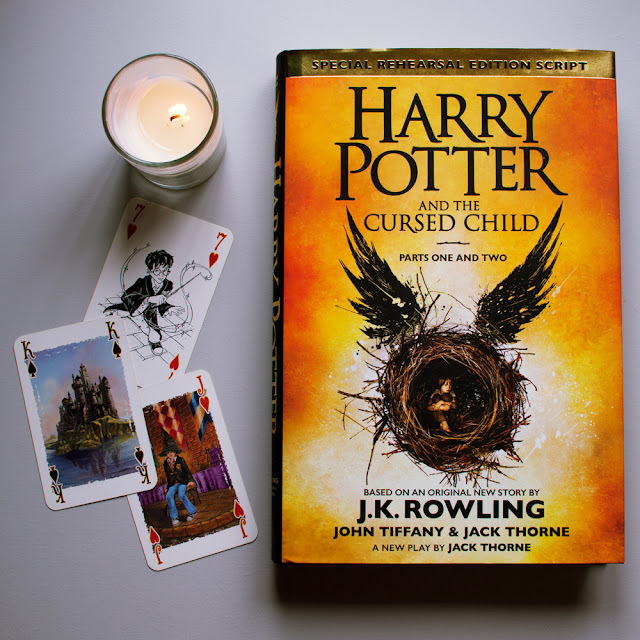 Last month's reading was all about revisiting old favourite series and reading classic authors for the first time. Not exactly on purpose but it did work out nicely. Oh boy, does everyone and their mother have an opinion about this one. Personally, I thought it was completely bonkers and it was not at all what I expected but I loved it. I might have had a few small complaints but they were all overshadowed by how much fun I was having and the assumption that the parts that maybe don't work so well on the page probably work just fine on the stage, which is, after all, what this story was designed for in the first place. 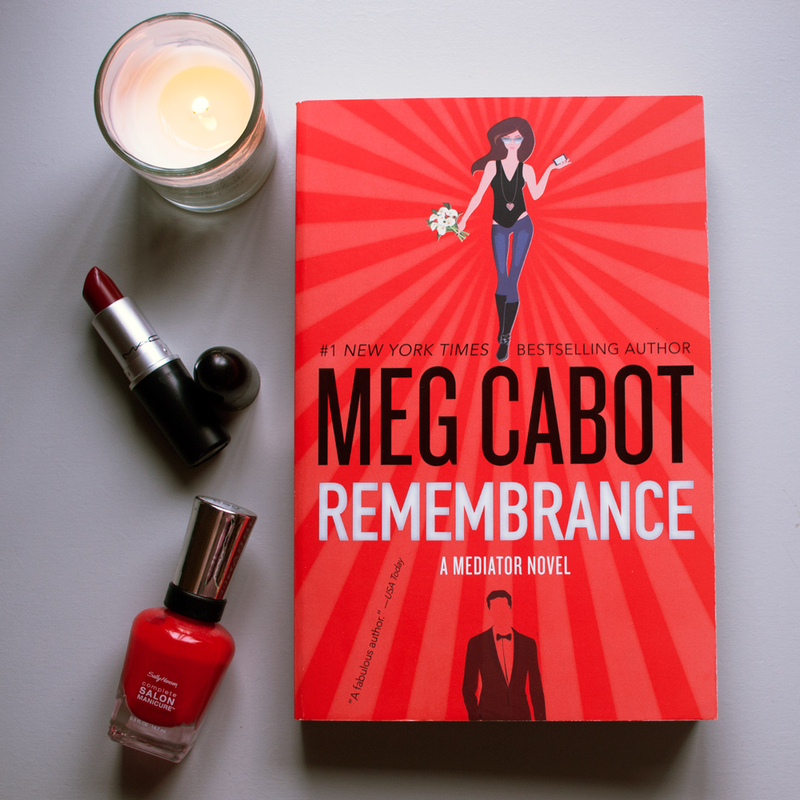 Remembrance read so much like one of the original Mediator novels to me, while definitely being a little more mature. I think it's a perfect addition to the series and I just loved getting to read about Suze and Jesse again. I am beyond happy that Meg Cabot has started bringing back all my favourite characters. Now I just need a new Missing novel and I'll be so content. Also, it turns out my little teenage heart still flips every time Jesse calls Suze Querida. So that's good to know. This is my first time reading the Percy Jackson books and I only wish I had done it sooner. 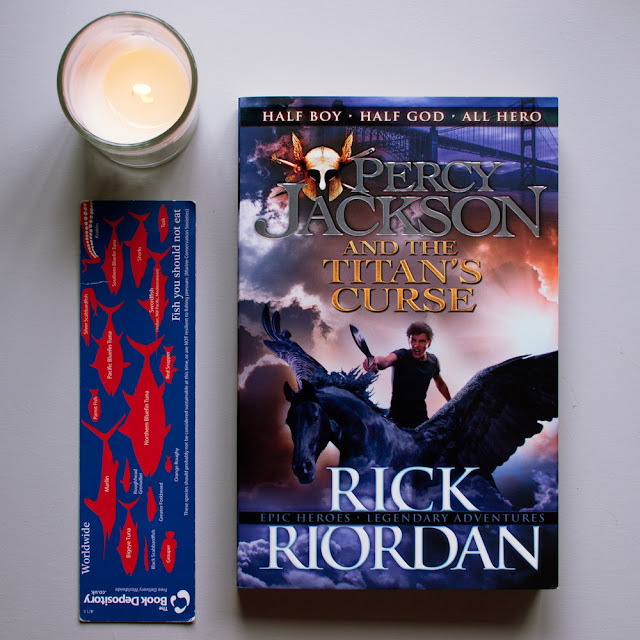 The Titan's Curse is the third book of Percy's adventures and although it was definitely my least favourite of the series so far (the second book, Sea of Monsters, is currently the frontrunner), it was still really enjoyable and it hasn't lessened my excitement for the series as a whole one bit. 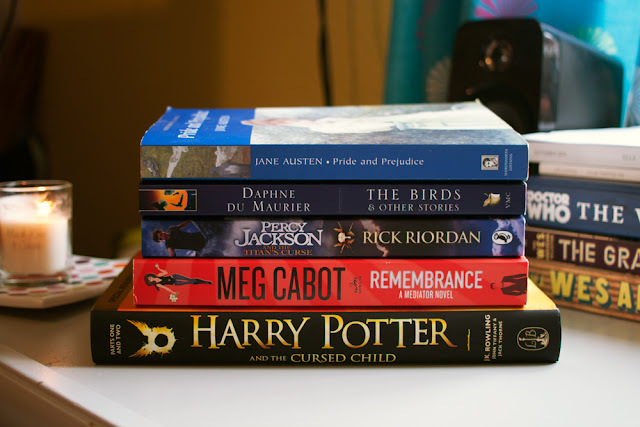 I've still got two more books to go and I'm already eyeing up the next series, The Heroes of Olympus. 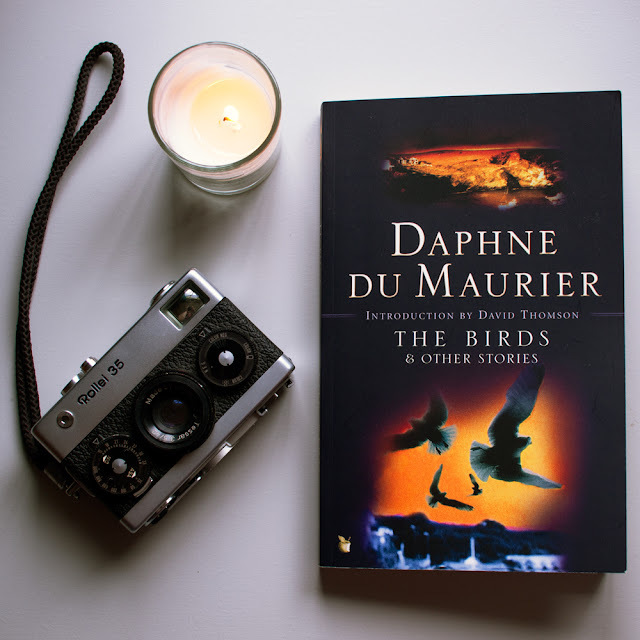 This was my first du Maurier (although I did play Mrs. Danvers in a school play when I was ten...) and I found it a little bit of a mixed bag, but I expect that with short story collections. The Birds was great but I would have liked more of it; Monte Verità was okay but I would have liked less of it; I adored The Apple Tree; The Little Photographer was gripping but I wasn't crazy about the ending; Kiss Me Again, Stranger wasn't for me; and The Old Man was fantastic right up until the last paragraph, which just confused the heck out of me. This isn't the first Jane Austen novel I've tried to read but it is the first one that I've successfully read past the first page (I read Lady Susan a few years ago but since it's unfinished I don't think it counts.) 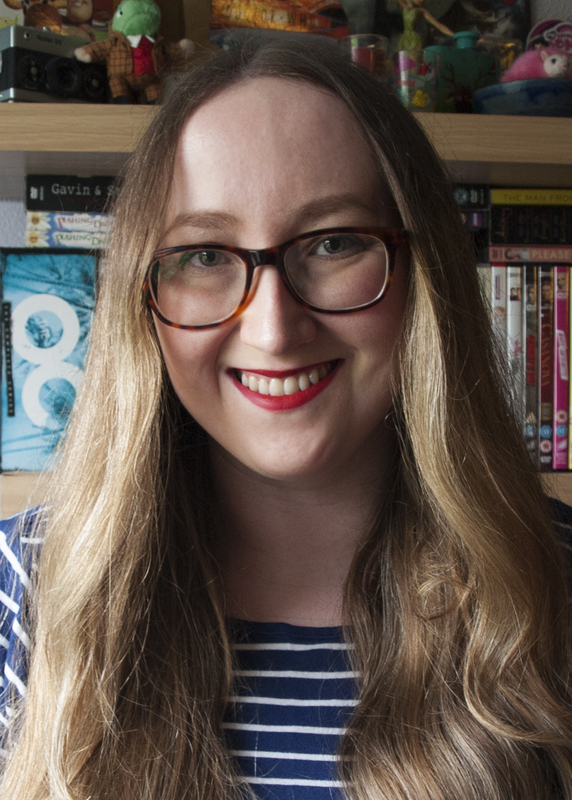 I'm taking part in readbyzoe's Austentatious book club to try and fix that and, obviously, it's already working. It was sort of a last minute decision to join the book club but I'm so glad that I did. 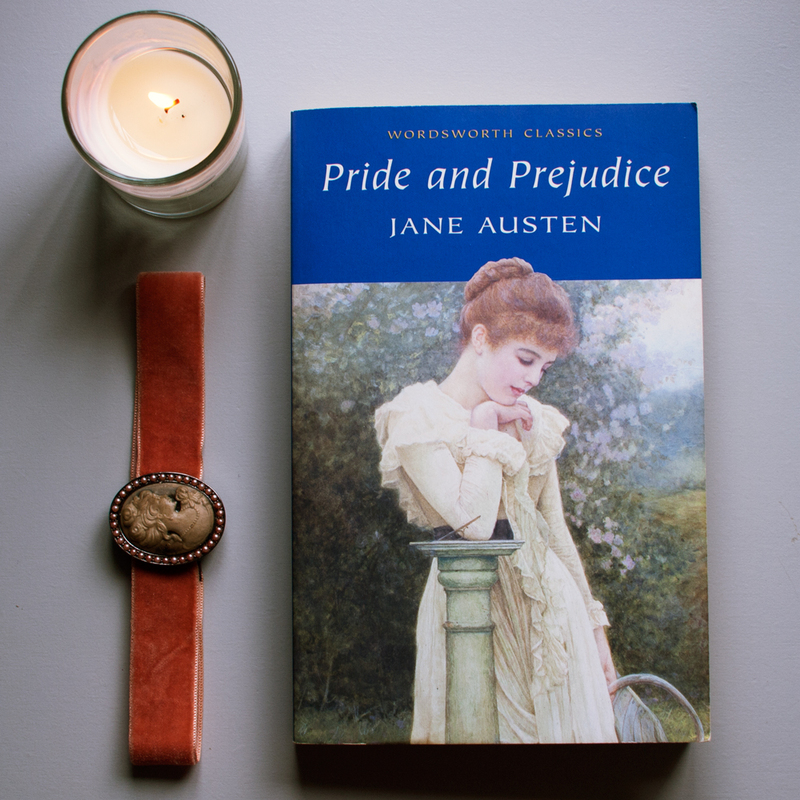 I loved Pride and Prejudice and I'm really looking forward to reading the rest of Jane Austen's novels over the coming months.